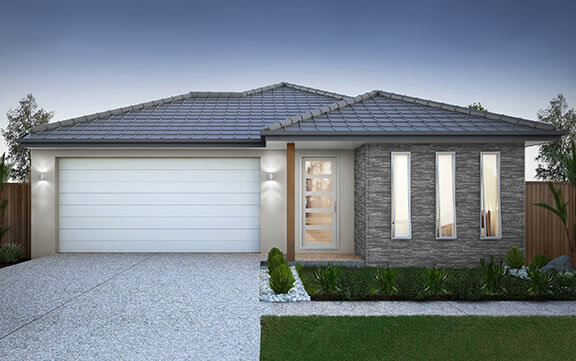 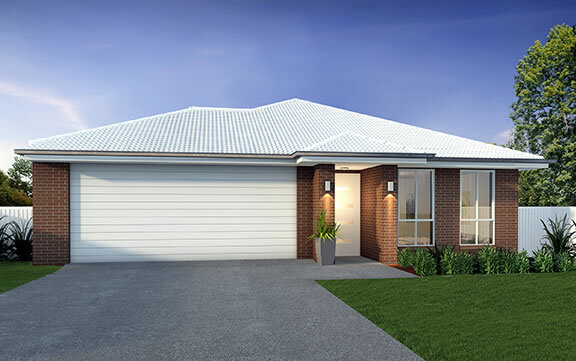 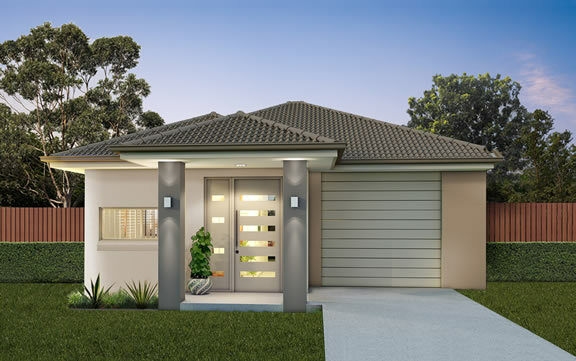 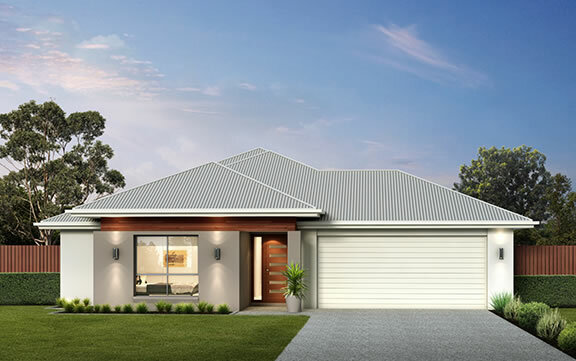 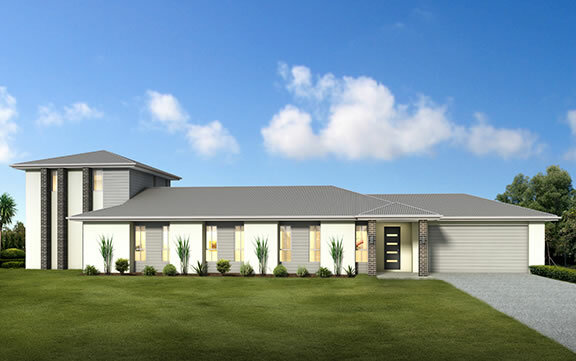 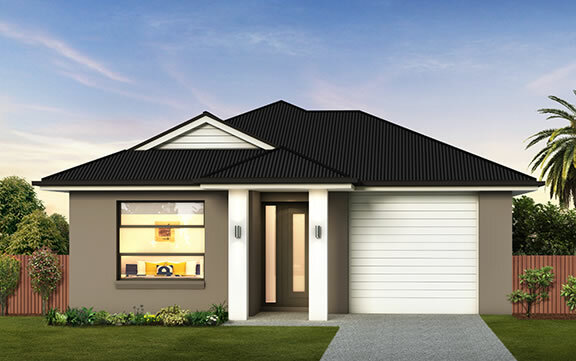 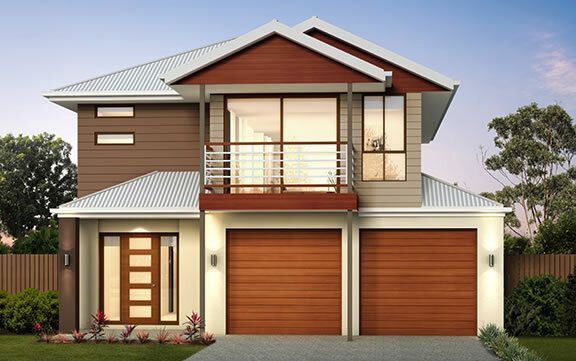 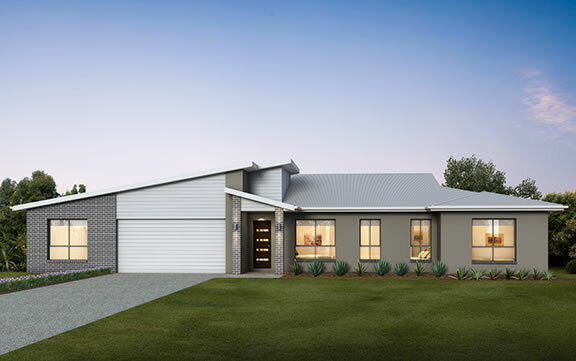 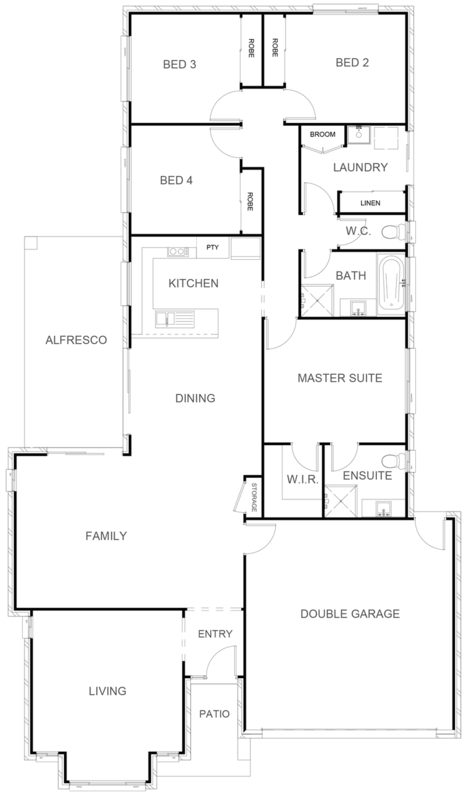 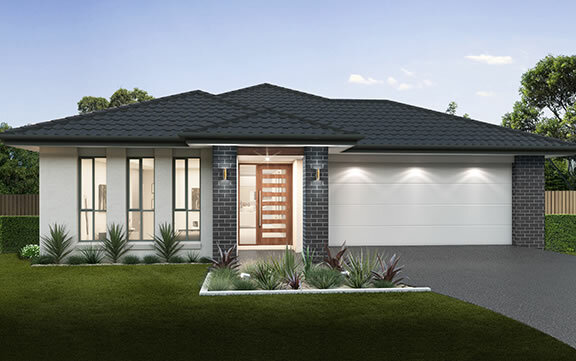 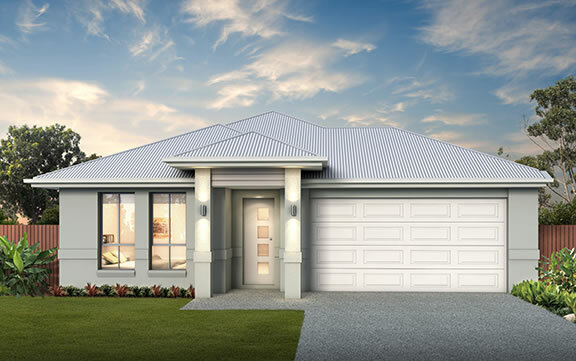 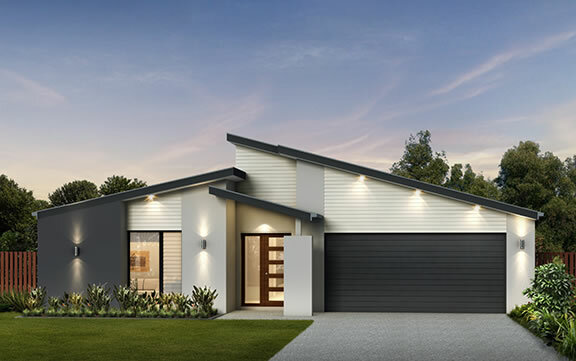 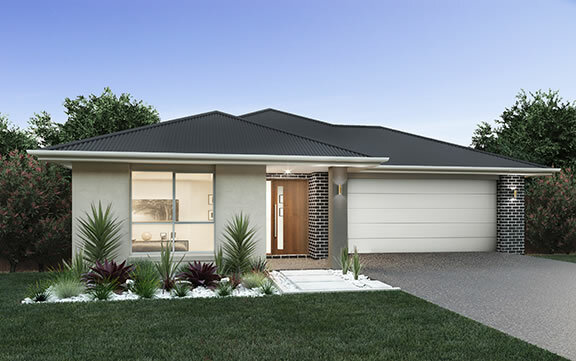 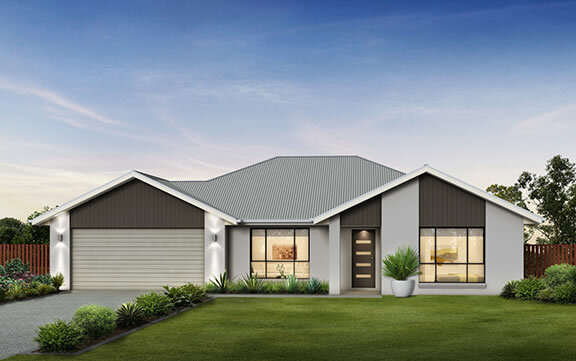 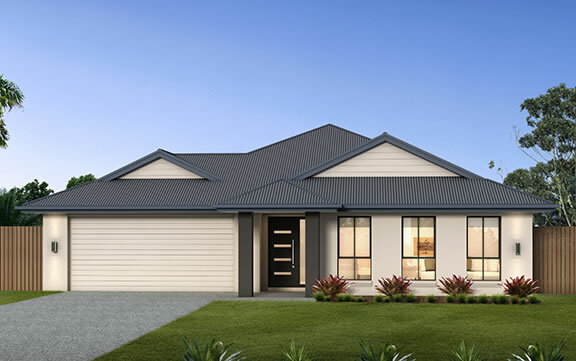 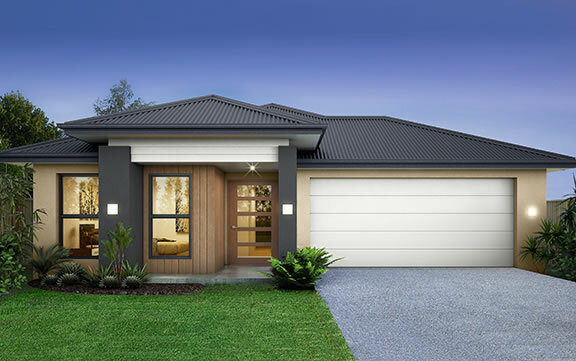 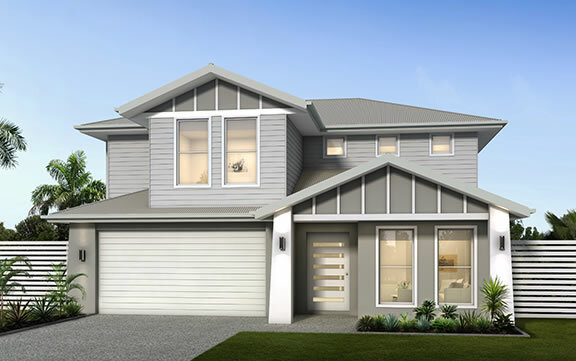 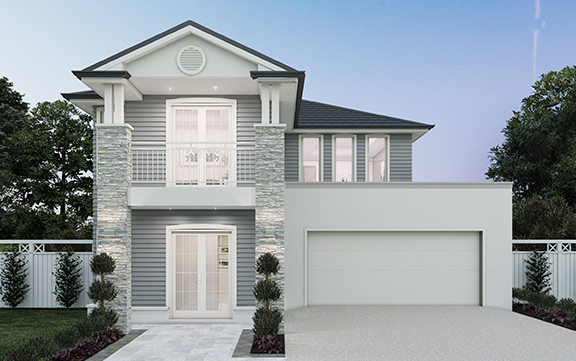 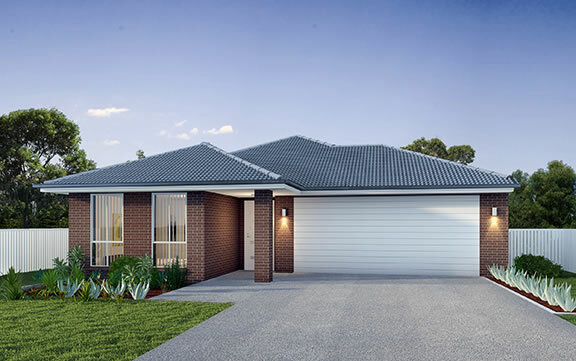 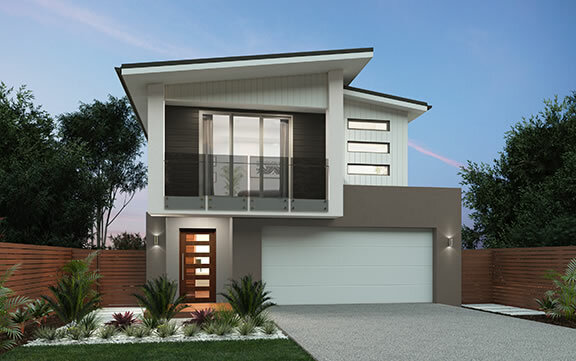 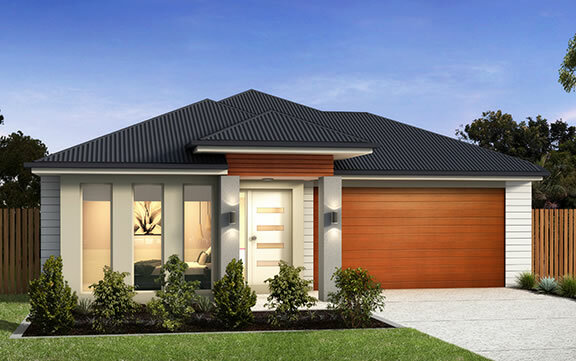 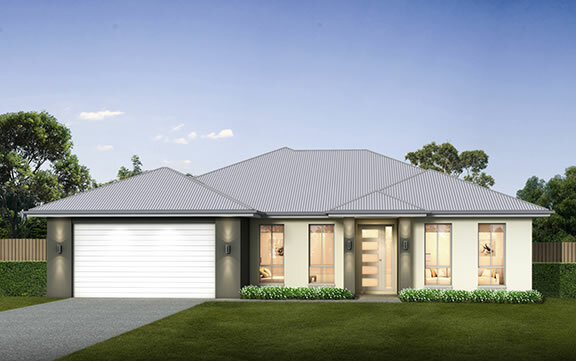 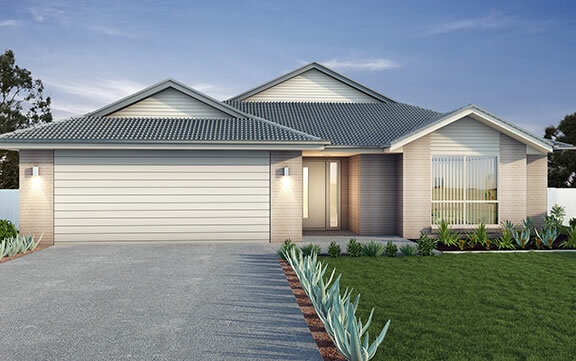 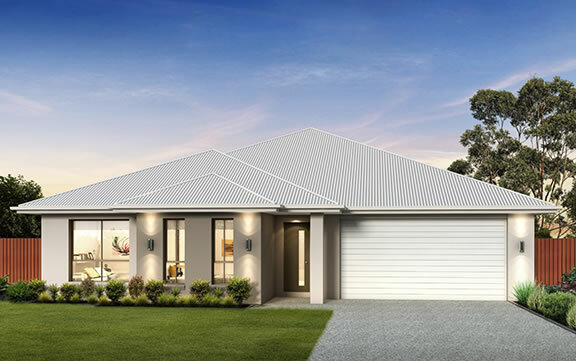 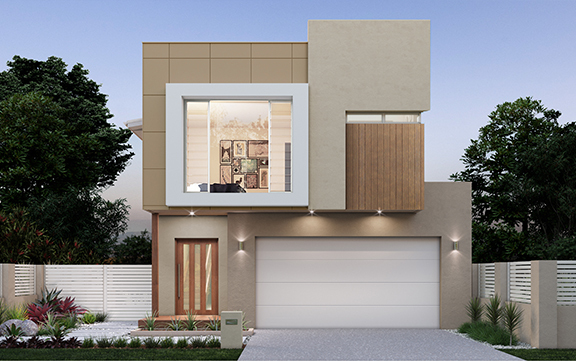 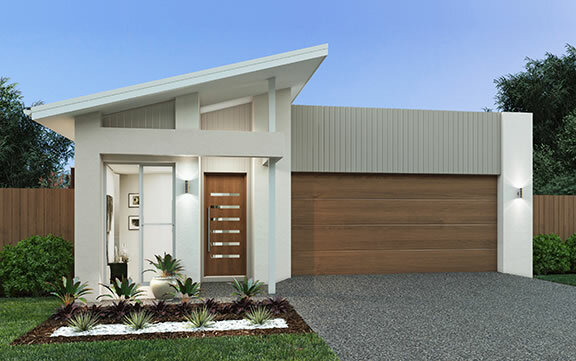 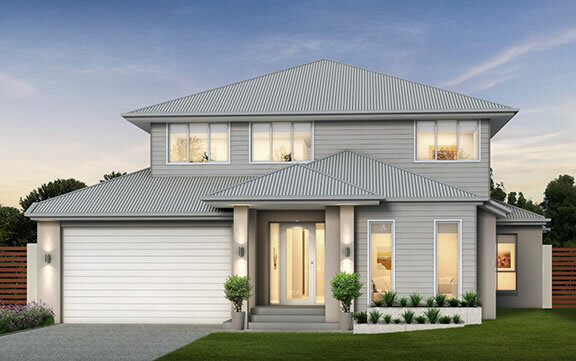 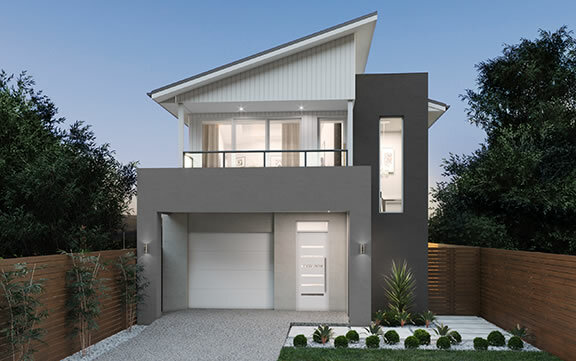 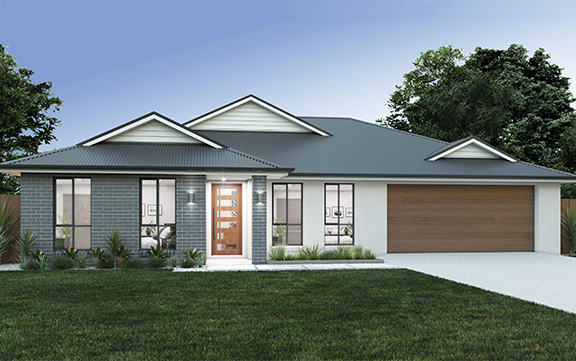 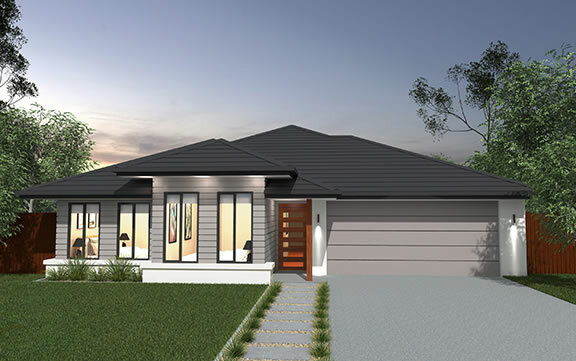 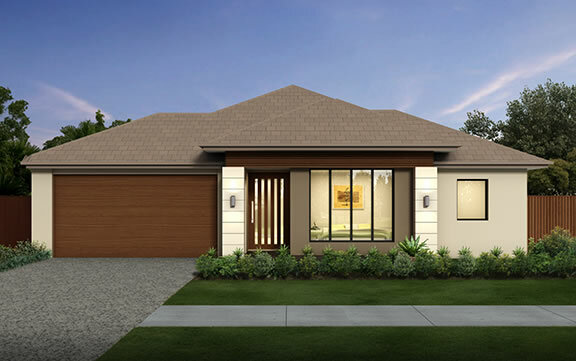 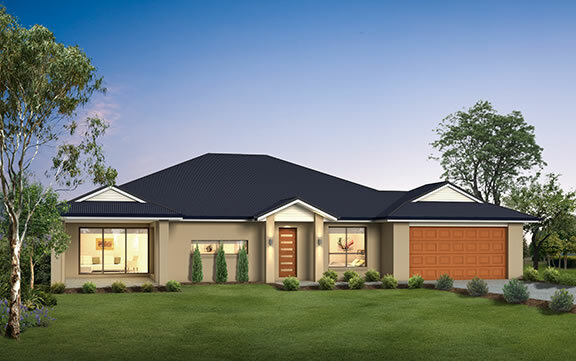 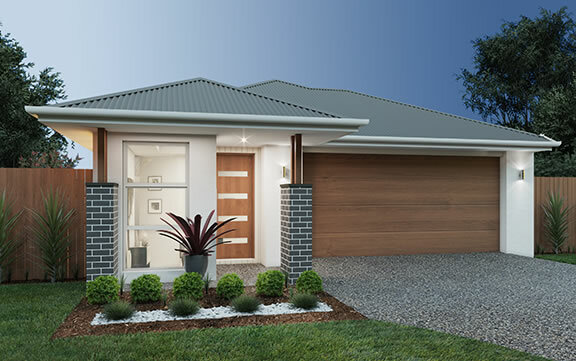 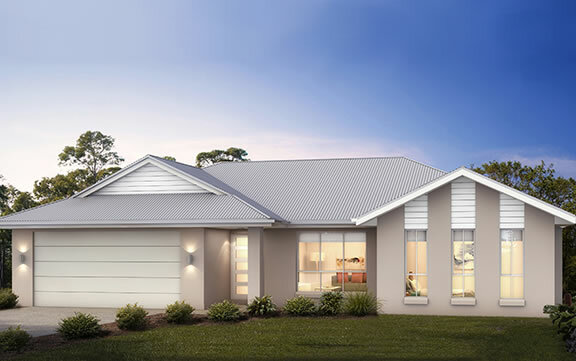 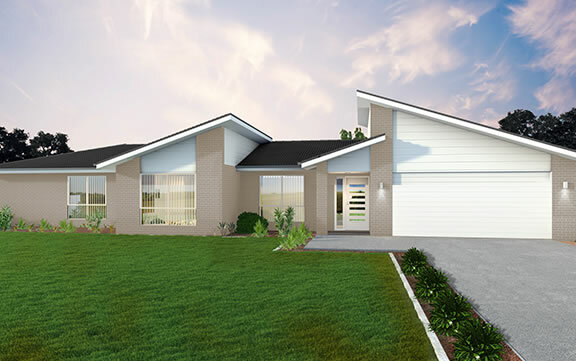 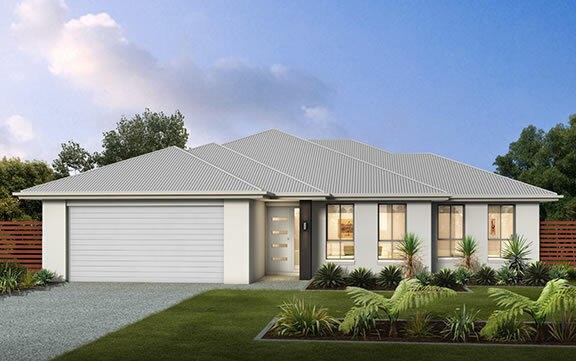 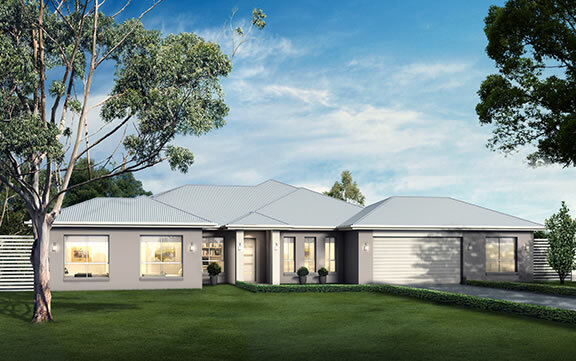 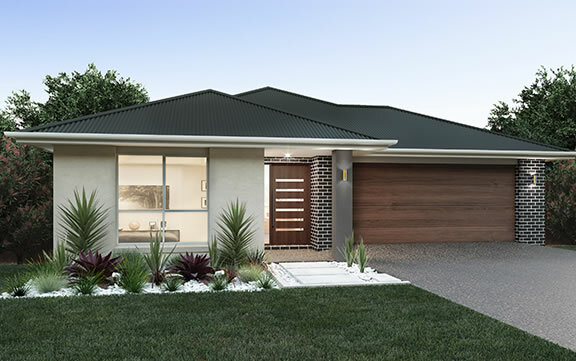 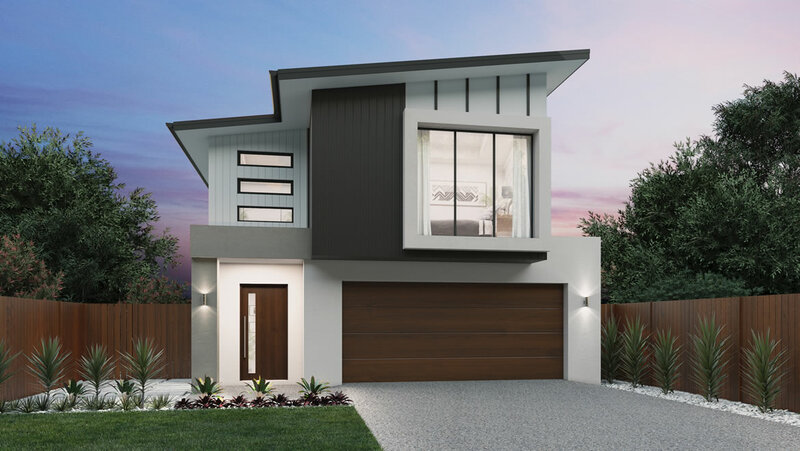 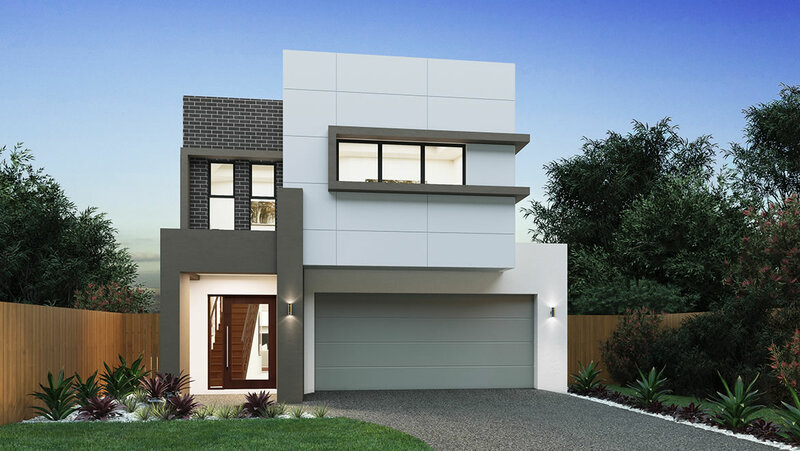 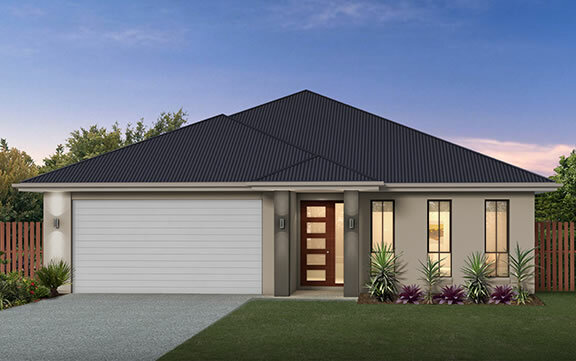 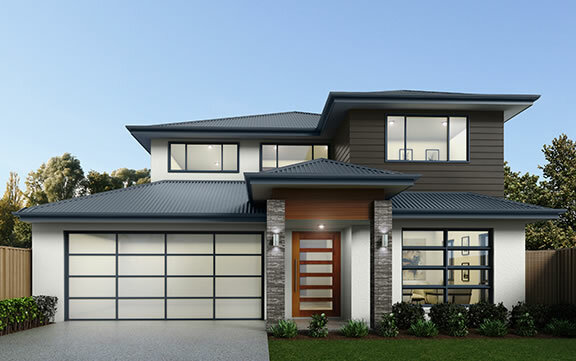 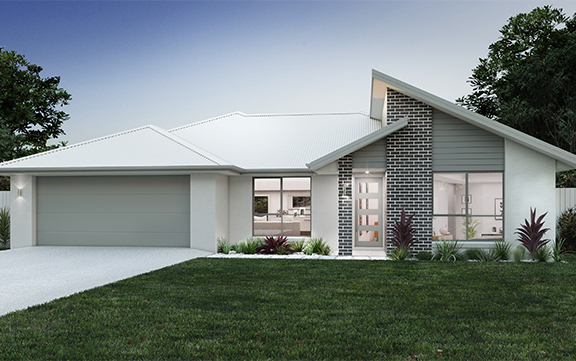 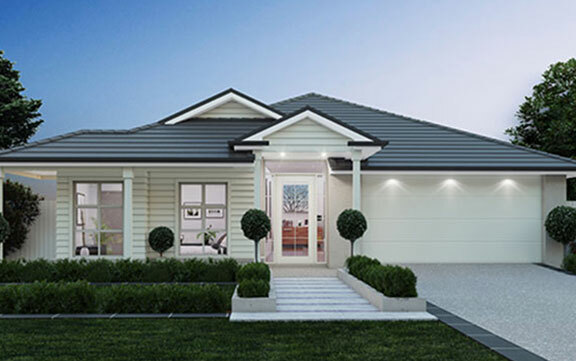 The Paris is a stylish home that combines a practical floor plan with attention to detail to maximise functionality and lifestyle. 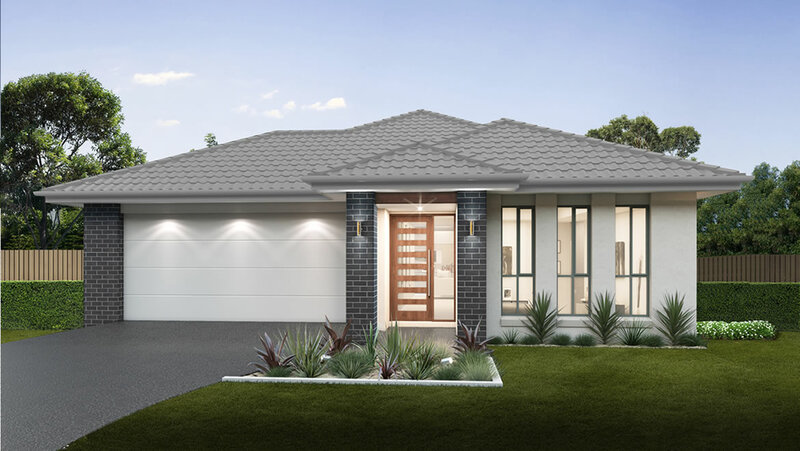 The four bedrooms are complemented by a family bathroom and ensuite, as well as a spacious open plan kitchen, dining and living area. 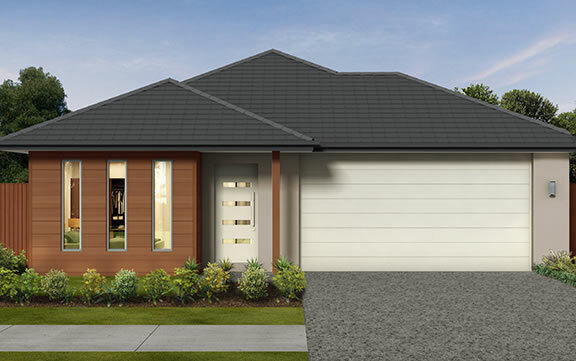 The Paris Mk3 is simple in design with room for the entire family.